Rendered throughout the many years we have been in business, Copenhagen Limousine Service has turned into the first and unmatched choice for the discerned client who only can accept the best. 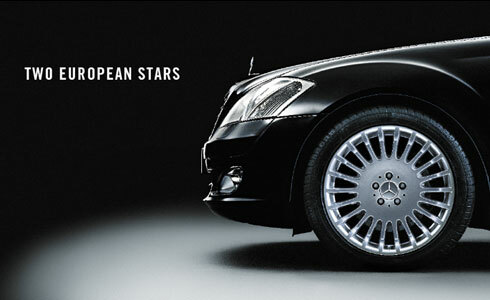 And we only drive the best – The new Mercedes S-series could be your next choice in Europe, where ever you might go. Whatever the need you may have, you can be sure to receive unrivaled attention and superlative service from us matched with the widest experience base in our field. 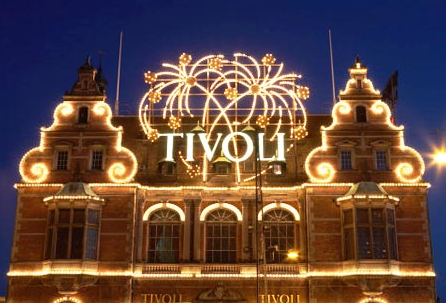 We are the oldest and largest limousine service provider in Denmark – and Danish when Danish is best. Sightseeing in Denmark, Sightseeing in Copenhagen etc. Now you can read a little more about our sightseeing tours, by visiting our suggested sightseeing tours, that includes tours in Copenhagen, further out in Denmark and into Southern Sweden. The suggested tours are just a few selections, and we can piece together whatever you would like to see, tailormaking the tour to fit your particular interests. When choosing your limousine service supplier and operator you want to make sure that you are making the right choice. If you do not know of anybody in our area, perhaps you will feel more reasured that you are indeed making the best choice by going with Copenhagen Limousine Service, by reviewing with whom we are associated and affiliated.